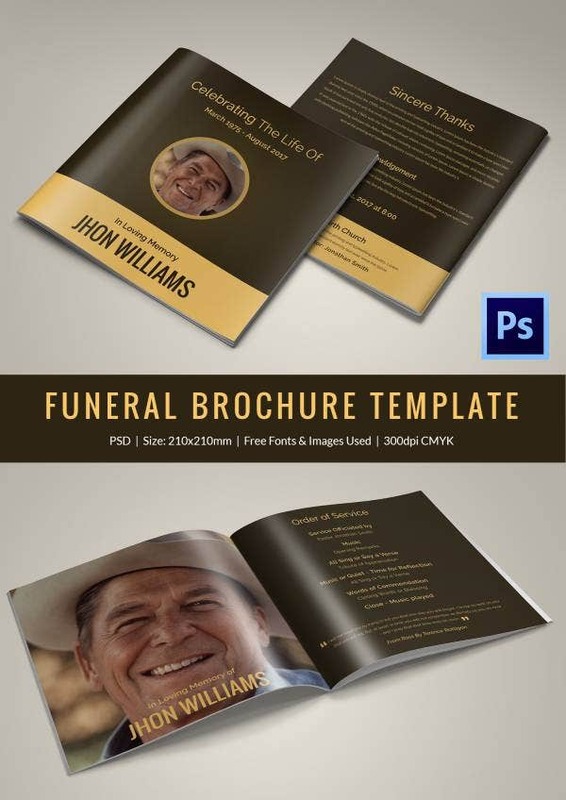 20+ Funeral Program Templates – Free Word, Excel, PDF, PSD, Format Download! 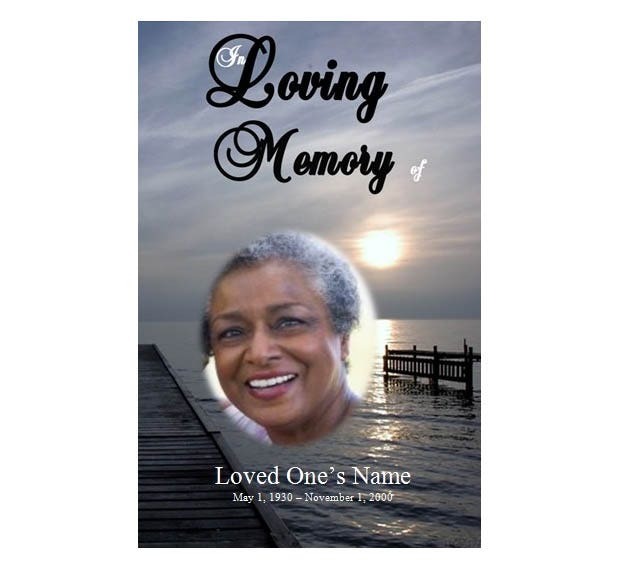 It’s an emotionally moving experience to prepare a funeral program; the memories of the deceased are still fresh in the mind, and the responsibility of creating a program that’s as emotionally charged as your heart can prove to be tough. 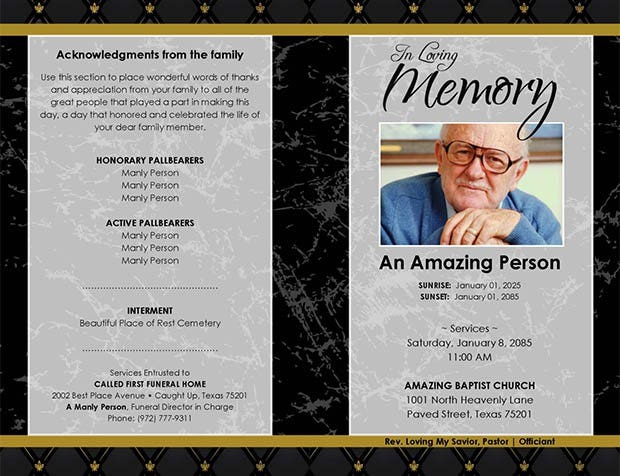 It can be a relief to use funeral program templates in such a situation. 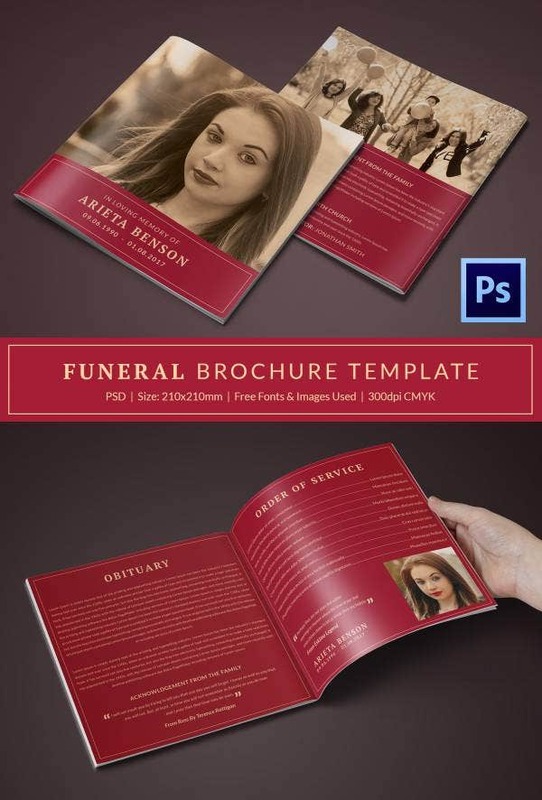 Whereas finding a free or a special premium funeral program template is never a tough job, it goes without saying that only a selected few are worthy f being used at the funeral of a person whose memories you cherish. 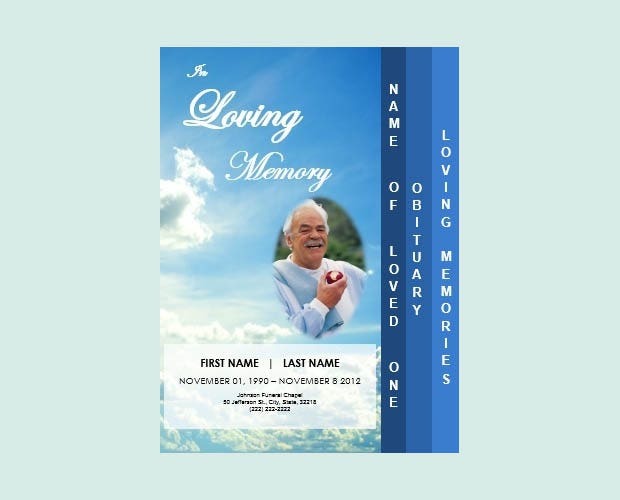 A photo gift tag template providing a simplistic layout to choose from! 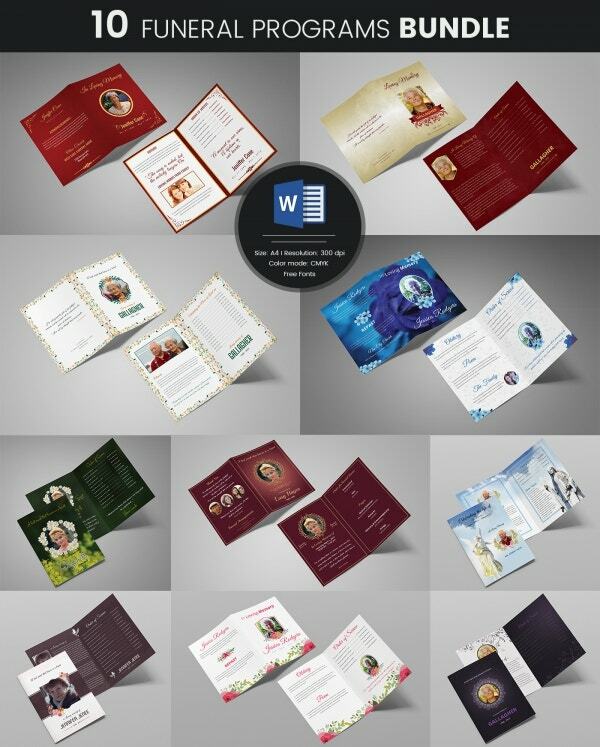 One can customize the pages based on preferences whereas the print ready option surely comes in handy for most professionals. 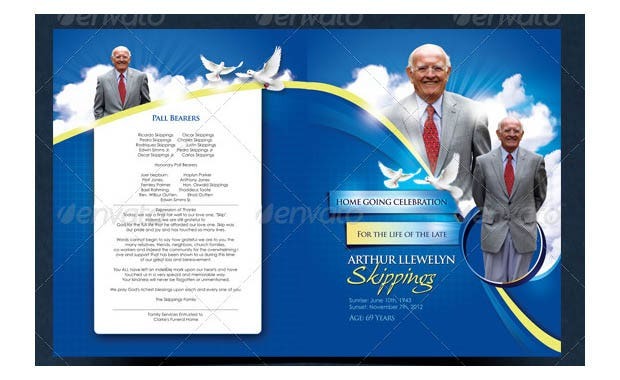 One can create an everlasting keepsake with this template which also showcases a print ready layout for professional use. 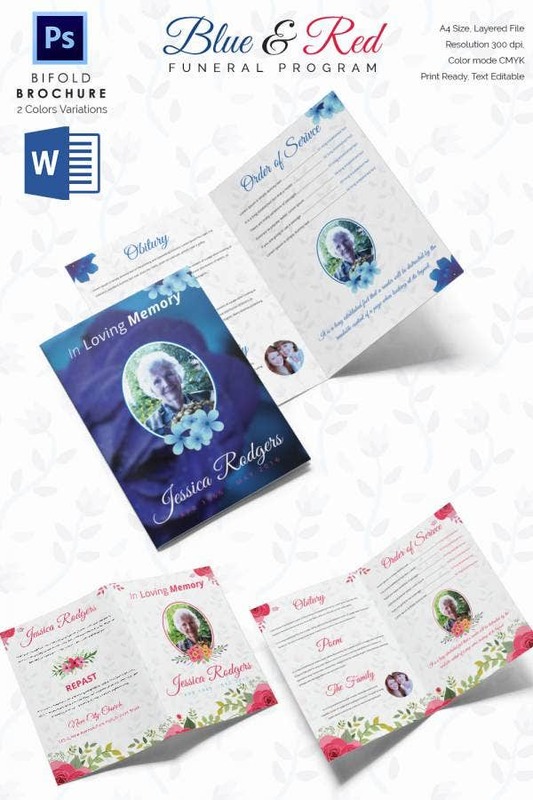 Free Word trails and an editable template make work easy besides the downloadable support. 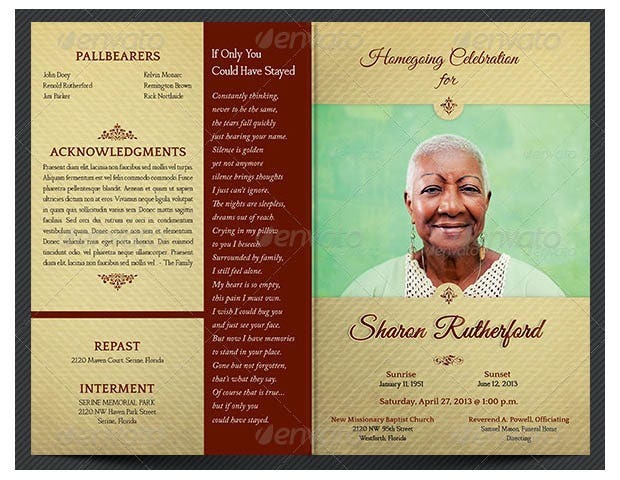 This is a printable template with essential color combinations for the specialized occasion. 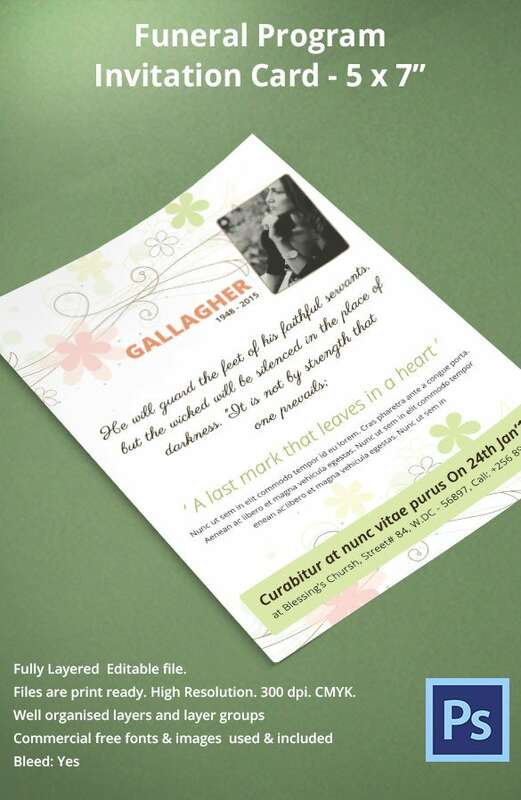 Downloadable support is provided besides the print ready and the editable interface which makes the entire job easy for the designers. 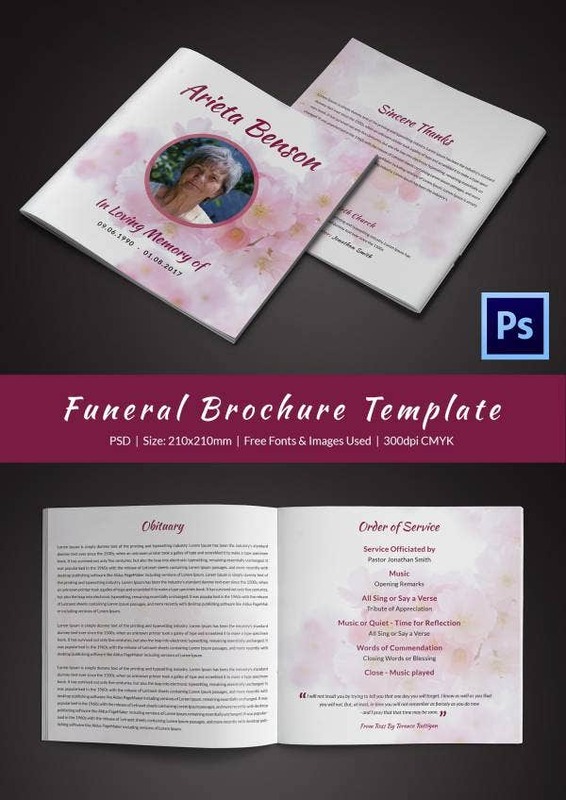 This is one feature packed template which comes with 4 master pages and varying cut sizes. 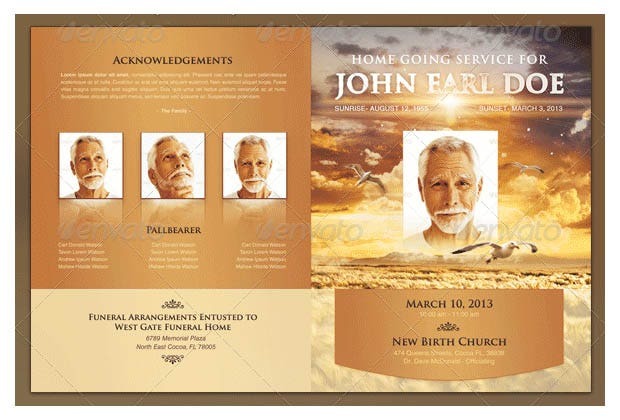 Organized PSD files are included in addition to the CMYK color profile and a print ready interface. 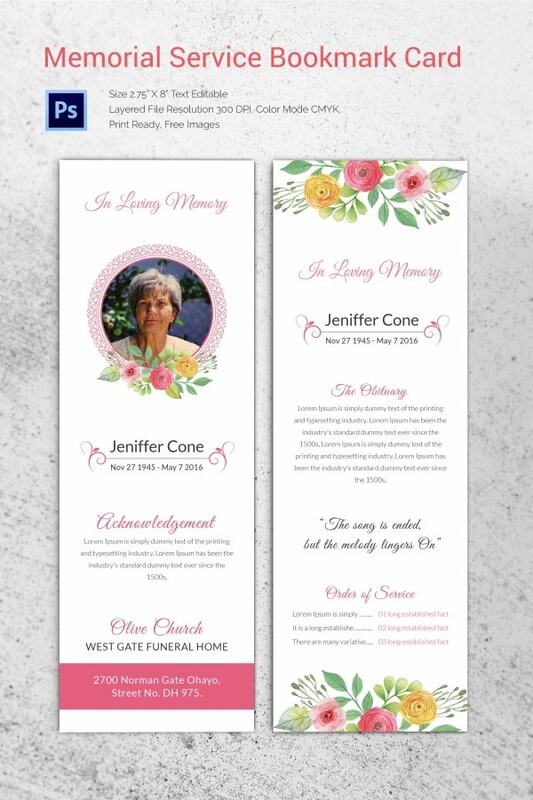 Texts and images can be modulated with seamless ease whereas the PSD files included with this template make it an instant hit. Free font sets are available in addition to the smart objects. 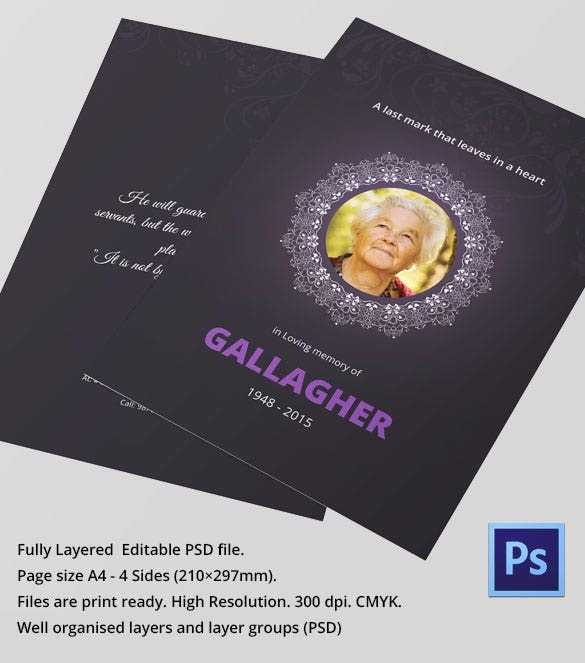 Although images are not included, this template includes 2 Photoshop files for the designers in addition to a print ready interface. 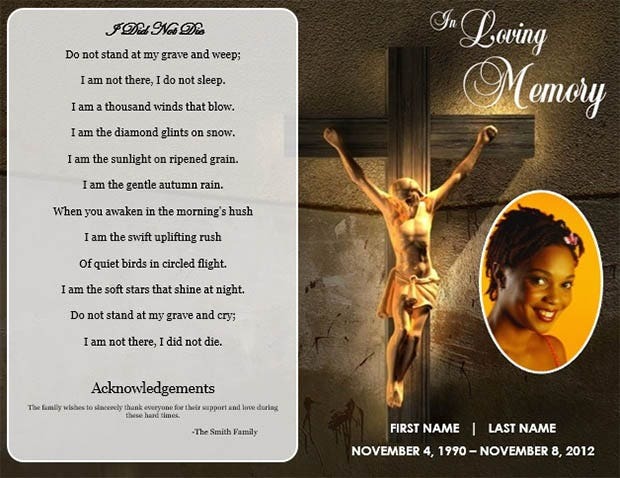 Images are included besides the featured font sets and a fully editable layout. 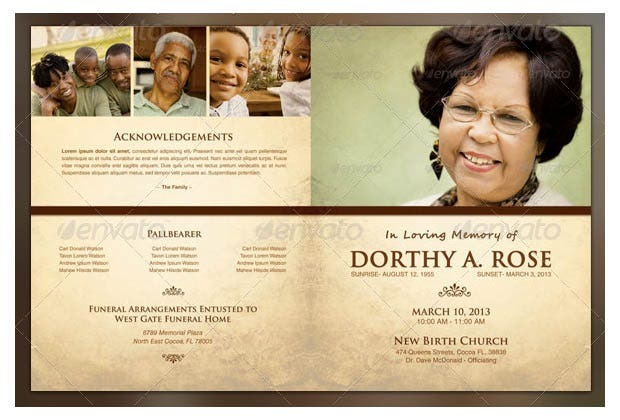 This template makes designing memorable with certain Photoshop files and an editable interface. Color selections can be modified whereas the featured font sets make up for the lack of images. 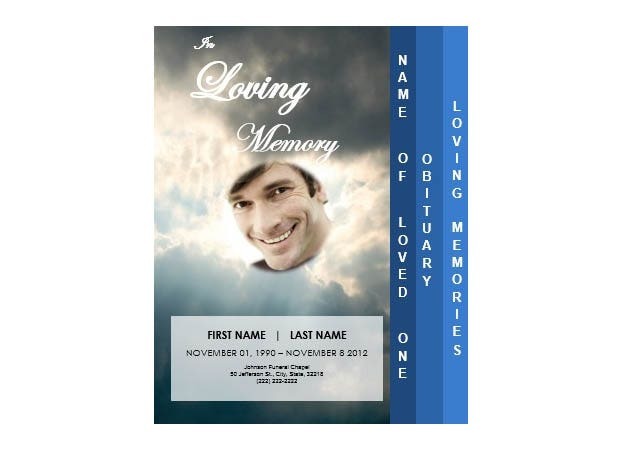 This template provides essential color combinations in addition to the stock images. 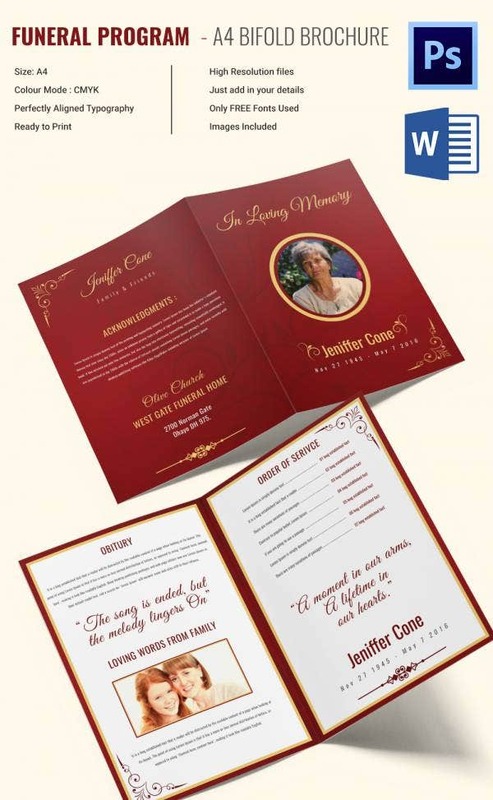 One can customize the pages perfectly whereas the color selections provide the needed support to the professionals and designers alike. 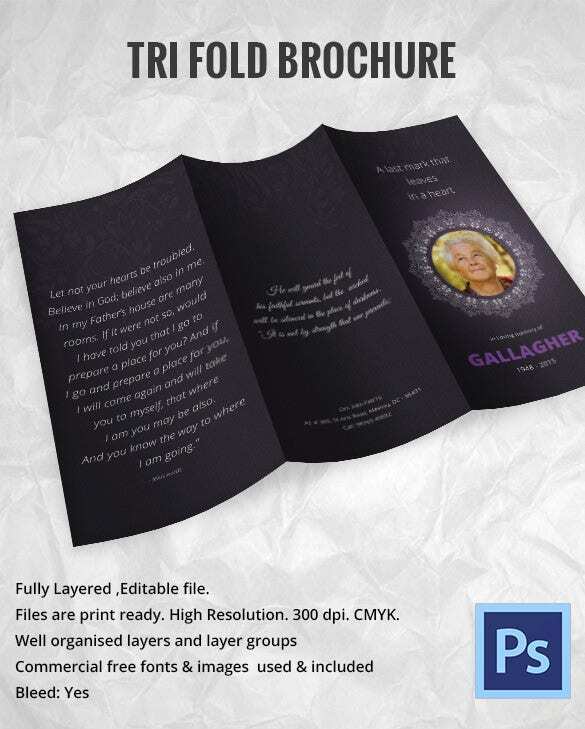 One can include layered PSD files within this template in addition to the changeable colors and the CMYK profile. 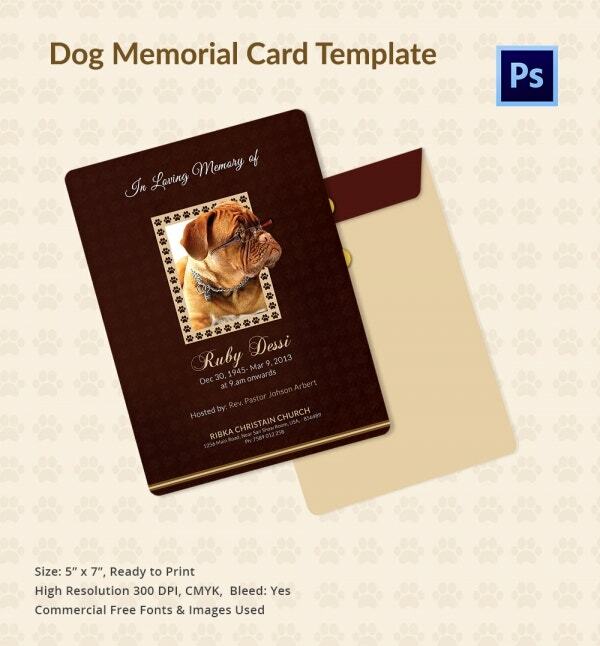 Images can be added with ease whereas the scalable dimensions render added flexibility. This template provides an everlasting good feel and can be edited with utmost ease. 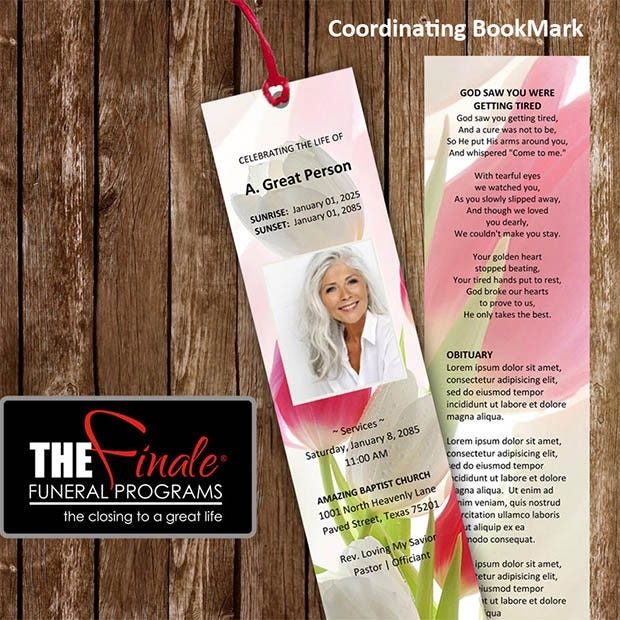 Scalable dimensions and a print ready interface provide the needed boost in addition to the Office support. 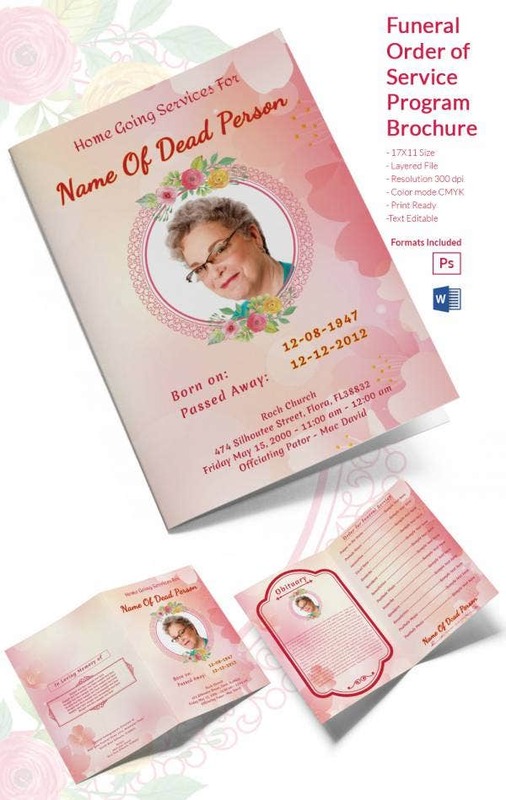 Here comes an editable template which sports a vibrant print ready interface. 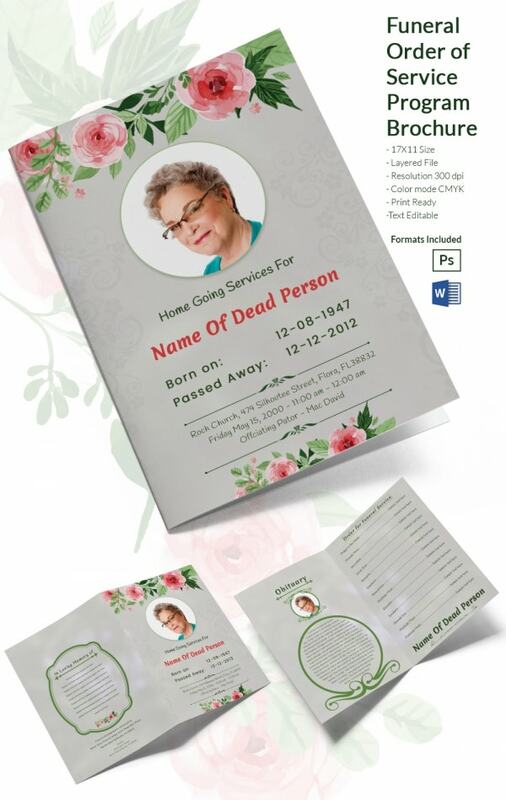 One can customize the pages based on user requirements whereas the editable layout surely provides the needed flexibility. 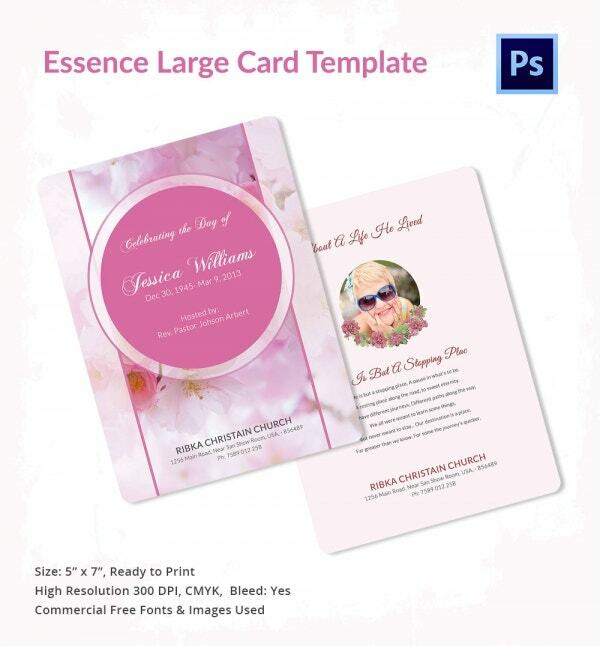 Another exceptional template with a print ready interface and Office support! 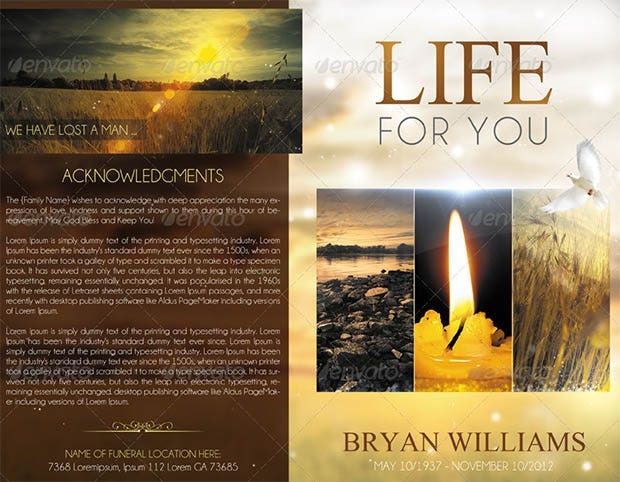 Editable layout and a professional outlook make this a handy option besides the exhaustive color palette and scalable dimensions. 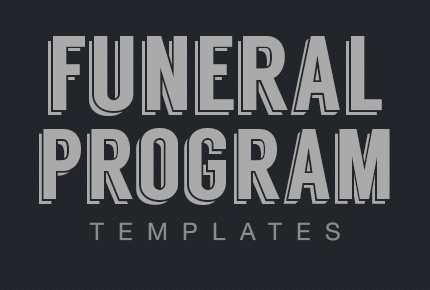 We make the situations lightly more manageable for you by offering you a list of top class funeral program templates that can be easily customized to contain all the content you want to present to the people attending the funeral. 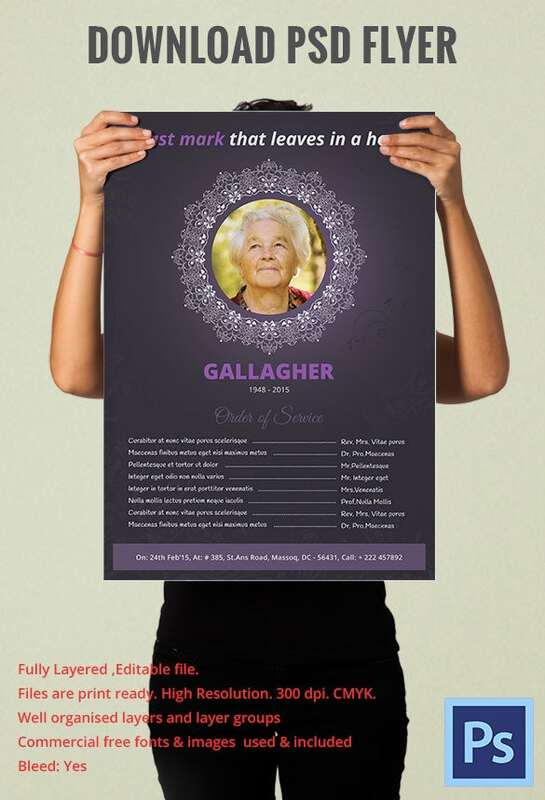 These templates are the best when it comes to blending the virtues of simplicity, expressive designs and customizability in terms of the content that can be added.